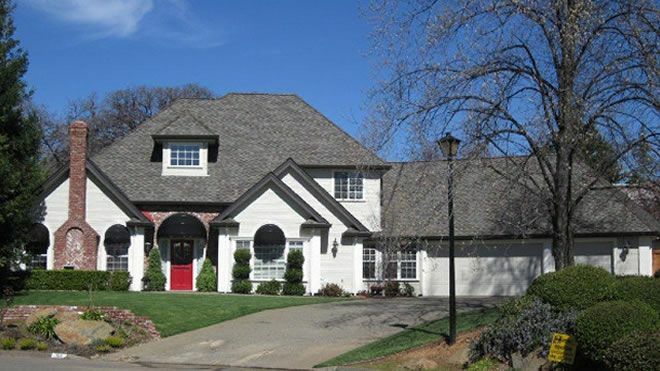 Straight Line Construction services the exterior home improvement needs of Sacramento Valley residents. Although we began as a simple, two-man business in 1999, our company has grown and increased in expertise over the past few years. Our services now range from roof repairs and replacement to new construction of decks, siding, and windows. With an office based in Shingle Springs, Straight Line Construction works with businesses and residents throughout Sacramento, El Dorado, and Placer Counties. Many of our team members were born and raised in this area, and we enjoy helping local homeowners increase the curb appeal and value of their homes. If you’re looking for a trusted, honest company that’s fun to work with – be sure to contact our team at Straight Line Construction.